The most important part of cabinet painting is the surface preparation. 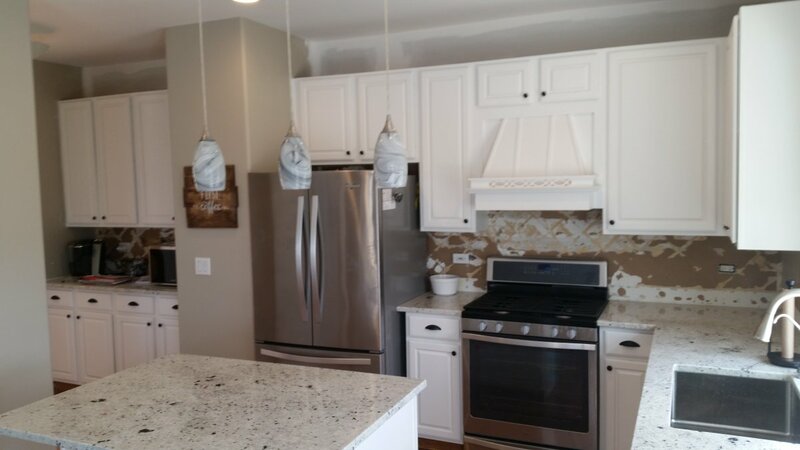 When it's done wrong, you'll have problems with adhesion, but when done correctly, your painted cabinets will be durable and look awesome in the end. Painting kitchen cabinets is different than painting drywall. There's more prep work involved. 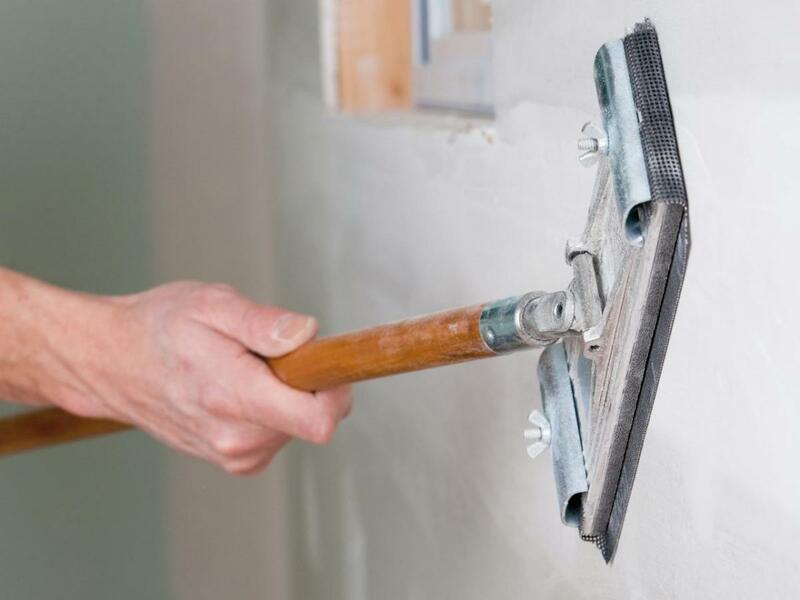 You can easily paint over drywall again if you don't like the color, but with cabinets, you'd have to strip everything off and start over if the paint fails from improper surface prep. I do a lot of cabinet painting, and I'll show you how to prep your cabinets so the paint lasts and looks professional. 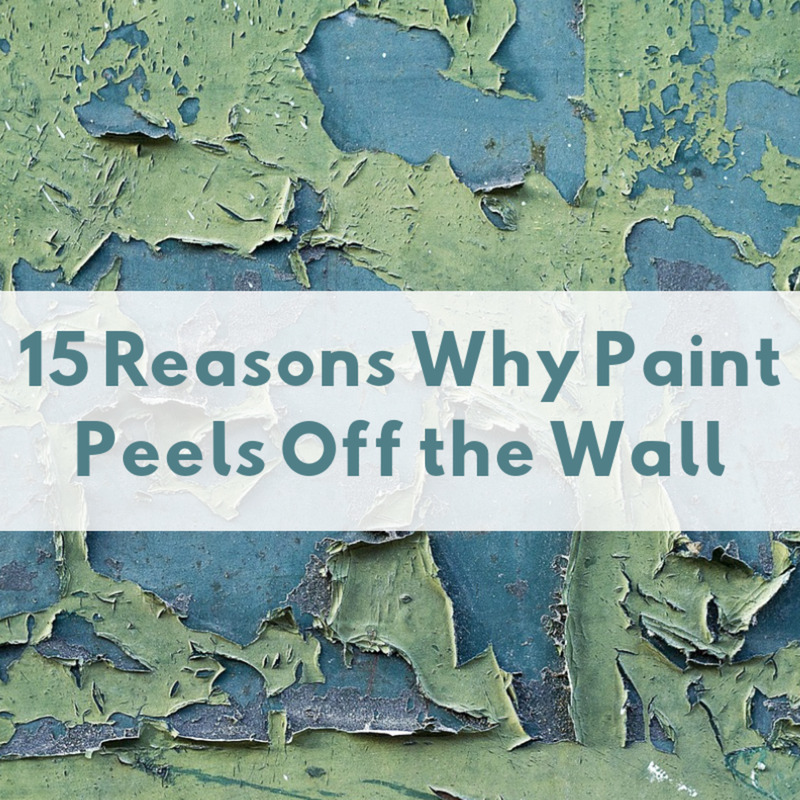 Primer and paint don't bond with dirty and greasy surfaces. Cabinets above a stove and below the sink are usually the worst and need to be carefully cleaned before sanding. 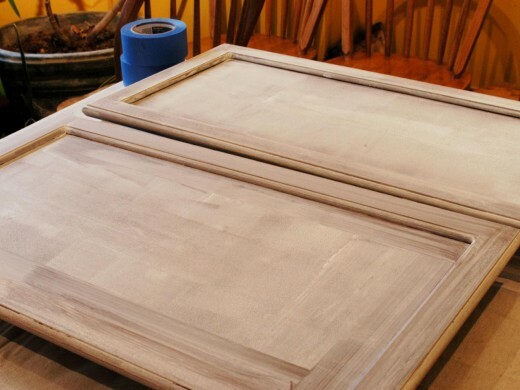 First, remove all of the doors and hardware for easier cleaning and painting. There are dozens of cleaning products available for prepping cabinets for paint, including liquid de-glosser, denatured alcohol, de-greaser, and TSP (trisodium phosphate). Dawn dish soap is a good cabinet cleaner for removing dirt and light grease, but it won't cut through thick grease. I have experimented with several products over the years, but I use Dawn dish soap the most and denatured alcohol for heavy grease. Denatured alcohol is really good for cutting through tough grease, stains, and sticker adhesive. Denatured alcohol evaporates from the surface too, leaving no residue behind. TSP is a good cleaner, but it forms a residue on the surface that can cause adhesion problems if you don't rinse it all off. Protective gloves should always be worn when handling denatured alcohol, or liquid cleaner. If the cabinets aren't greasy, Dawn dish soap works fine for cleaning off dirt and food stains. Coarse scrub pads (green color) work well for wiping down the surface. Most stained cabinets are coated with a protective lacquer finish, which should either be de-glossed with a chemical cleaner or sanded off. Removing the glossy lacquer dulls the surface, allowing primer and paint to bond better. You can remove the lacquer with a de-glossing agent, but sanding thoroughly, which you're going to do anyway, will remove it that way too. I personally don't use de-glosser. I clean the surface and sand everything to de-gloss. Some primer and liquid de-glosser products advertise no sanding needed on the label, but you should always sand, regardless of what's being advertised. I've never primed and painted cabinets without first cleaning and sanding everything thoroughly. Sanding takes off the glossy lacquer on top, exposing the bare wood so primer and paint can bond well with it. Using a random orbital sander is an absolute must when prepping cabinets for paint. Sanding multiple doors by hand takes way too long and won't be as effective as an electric sander. I personally use the Makita random orbital sander, equipped with 5-inch sanding discs I buy from Home Depot. You can sand the whole surface of a door with this sander, except the narrow paneled parts. 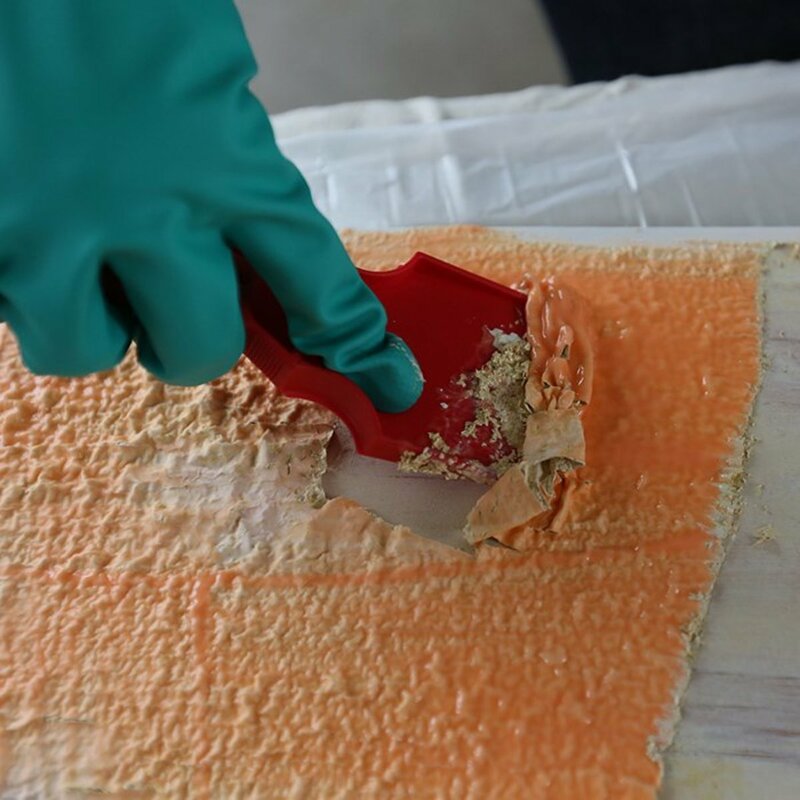 Those areas require a quick scuff sanding with a folded sheet of sandpaper. For the first sanding, to remove lacquer from the surface of cabinets and expose bare wood, 120 and 150 grit both work well for me. You can also use 100 grit, but I wouldn't go any lower than that because it's unnecessary and you'll damage the wood. For sanding in between primer coats, I like 220 grit. This grit will smooth out the surface really nice without removing the primer. Dust is your enemy when painting cabinets. Always remove dust from the surface after each sanding. Use a shop vac equipped with a brush attachment to remove heavy dust, followed by either a damp rag or a tack cloth. I usually wipe it down with a lightly damp rag instead of a tack cloth. I've used the yellow tack cloths from Home Depot, but no longer use them because they leave a yellow residue on the surface. You should also do your sanding outside if possible, away from where you'll be painting. Cabinet doors with recessed panels need to be caulked; otherwise, the cracks along the panel edges become very noticeable when painted. The best caulk to use is white paintable caulking, not clear. I buy all of my caulk from Sherwin Williams. I use their quick dry caulk (green and white tube) the most. The caulk dries in under one hour for paint. 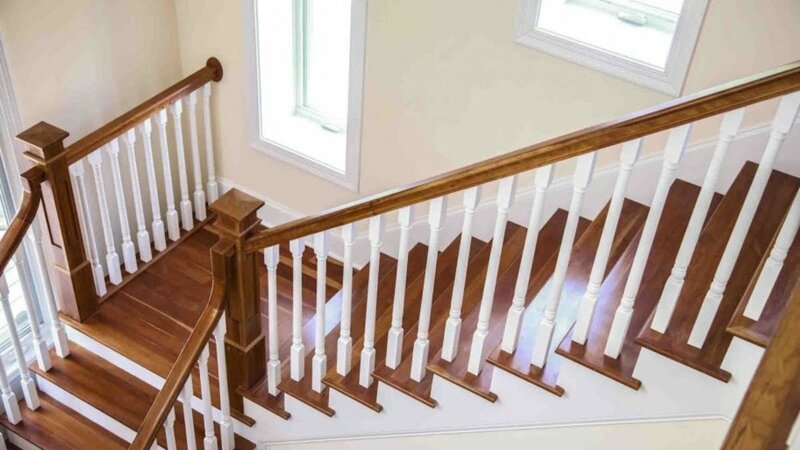 Before caulking, it's important to make sure sanding dust has been completely removed from the surface and cracks you'll be caulking; otherwise, the dust will ruin your bead of caulk. Some cabinet doors have floating panels, which is when the center panel has some movement. 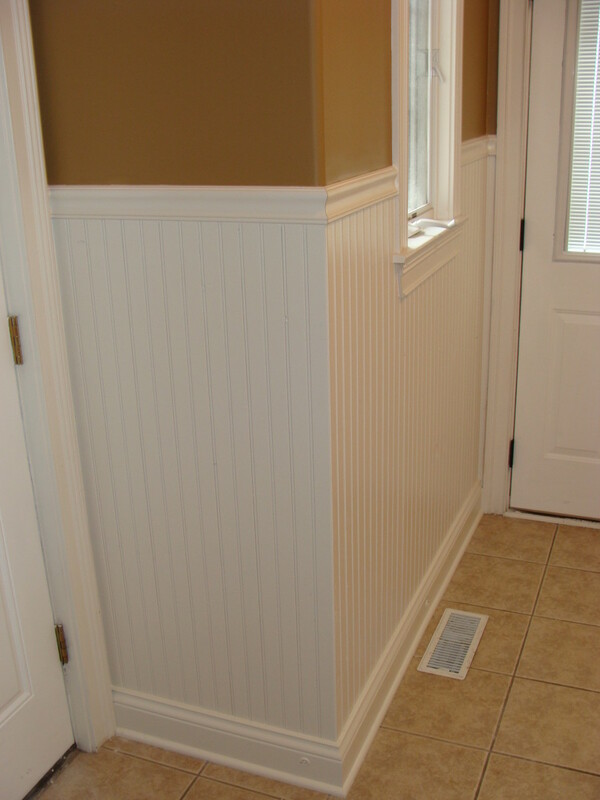 There is a debate about whether floating panels should be caulked or left alone. Some believe the caulk will crack and ruin the painted door, while others have no problems caulking these panels. I've personally been caulking floating panels on cabinet doors for many years, and I've never had any issues with this. The type of primer used when prepping cabinets for paint is very important. Stay away from latex primer. It's too soft and it won't keep the natural oil inside the wood from bleeding through into paint. The best primer to use when prepping cabinets is either shellac primer or oil-based primer. Both dry hard and totally prevent stains from bleeding into your paint. I use Zinsser BIN (shellac) the most, but Cover Stain (oil) is good too. The best primer to use also depends on your application method. BIN is awesome for spraying, but it's extremely messy for rolling. BIN dries a lot faster than oil primer and the smell doesn't linger as long. You can roll your primer, but if you're willing to learn how to spray, you'll have a superior finish spray painting your cabinets. For rolling, foam rollers work really well. They don't leave heavy stippling on the surface. I spray all of my cabinet doors, including the wall boxes, using an airless sprayer. I recommend applying two coats of primer. Two coats provide added durability and ensure the surface is totally sealed before painting them. Can you go back and fill in the cracks in the panel once hop coat is applied, just had my doors done, not happy, my panels still have cracks? Yes, but you'll need to sand and prime the patches before painting again. Really helpful article! Can't stress enough the importance of a good primer!